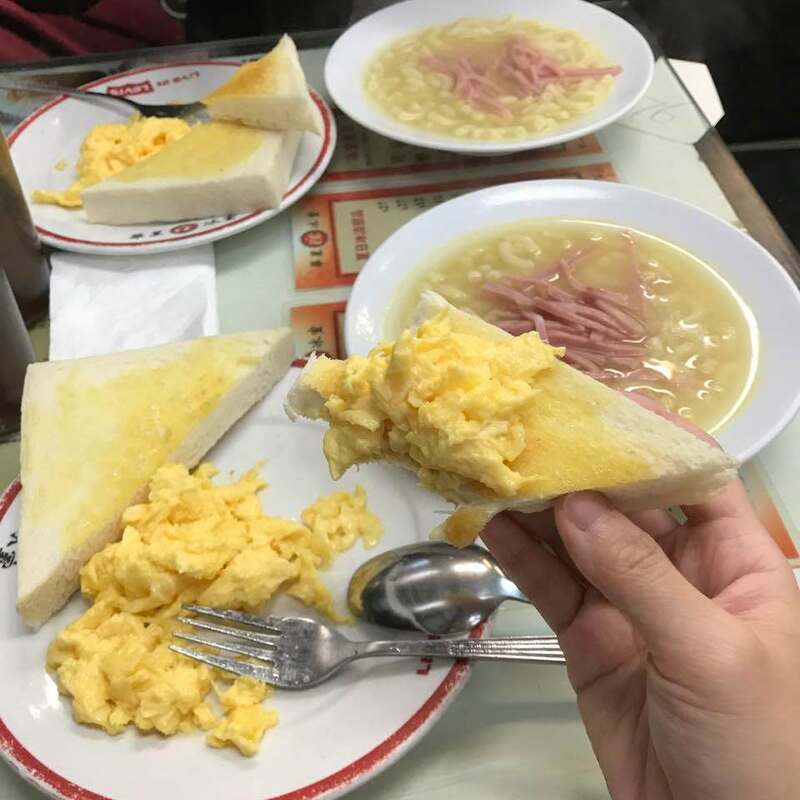 Where to eat in Hong Kong blog — Top 7 most famous restaurants in Hong Kong you should visit - Living + Nomads – Travel tips, Guides, News & Information! 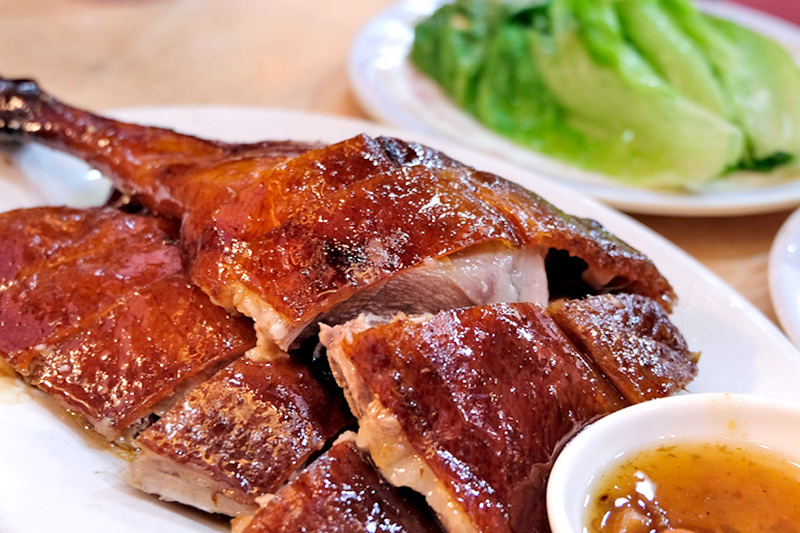 Are you looking for most famous restaurants in Hong Kong? 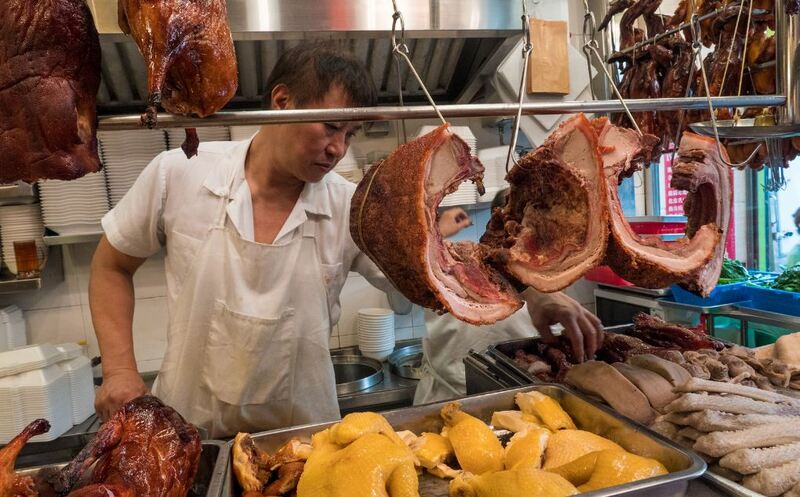 Coming to Hong Kong, which legendary restaurants should we choose to eat in Hong Kong? That is a question because it will depend on how much food can you eat. 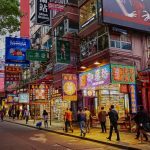 Where to eat in Hong Kong, best restaurants in Hong Kong and must eat restaurants in Hong Kong? 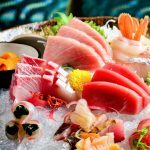 Let’s check it out our where to eat in Hong Kong blog — Top 7 well–known restaurants in Hong Kong (top signature restaurants in Hong Kong) you should visit below. 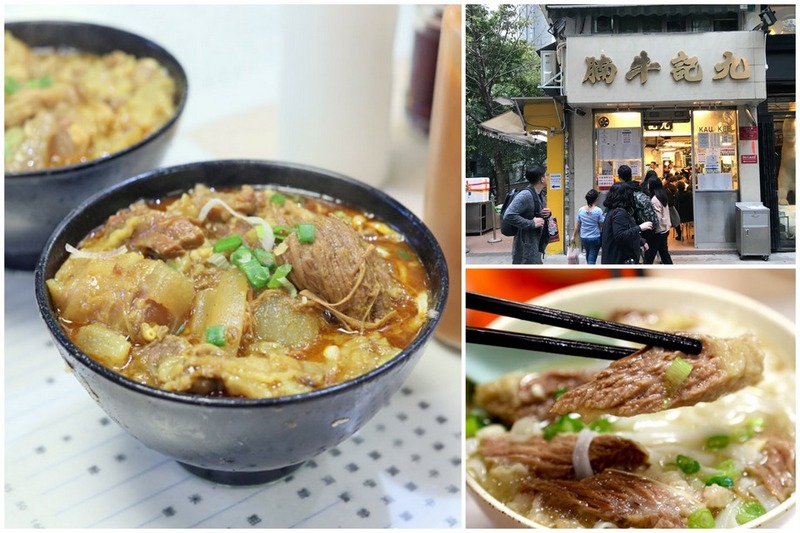 Now let’s discover Hong Kong cuisine with Living Nomads! 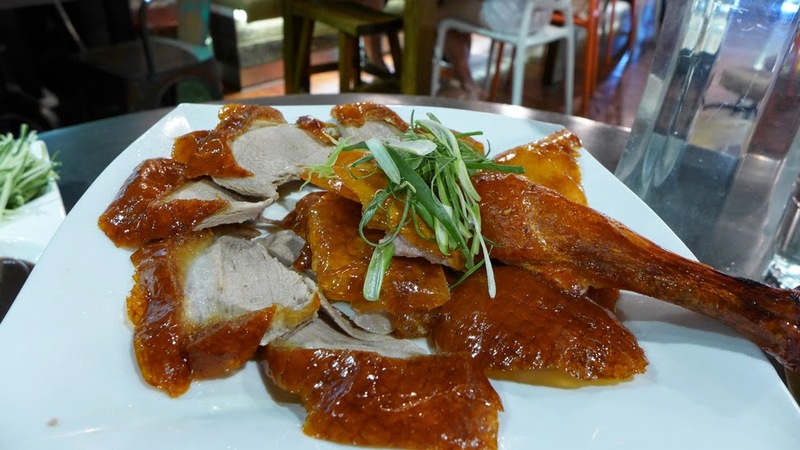 Peking duck in Hong Kong. 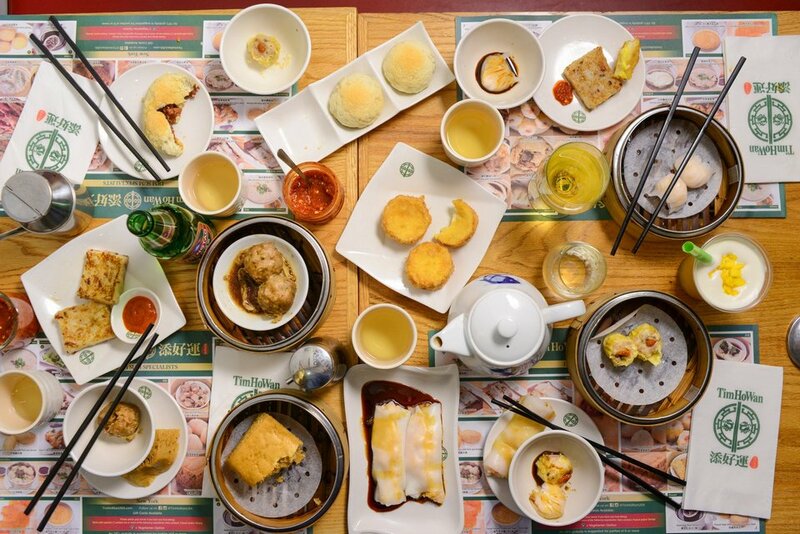 Picture: hong kong must eat places blog. 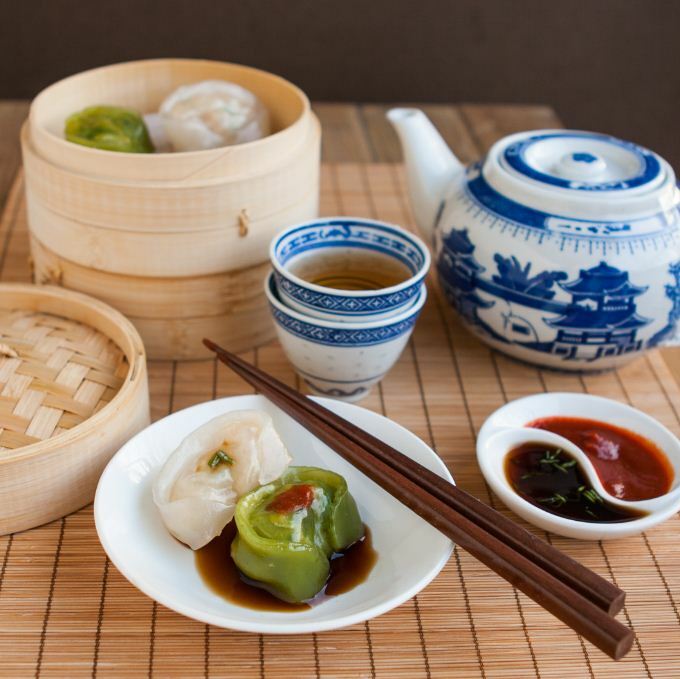 Dimsum. 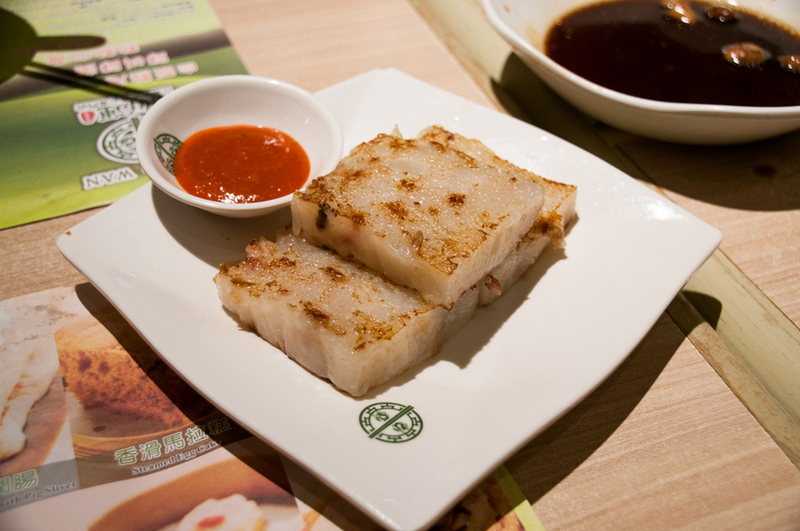 One of the most famous foods of Hong Kong cuisine. 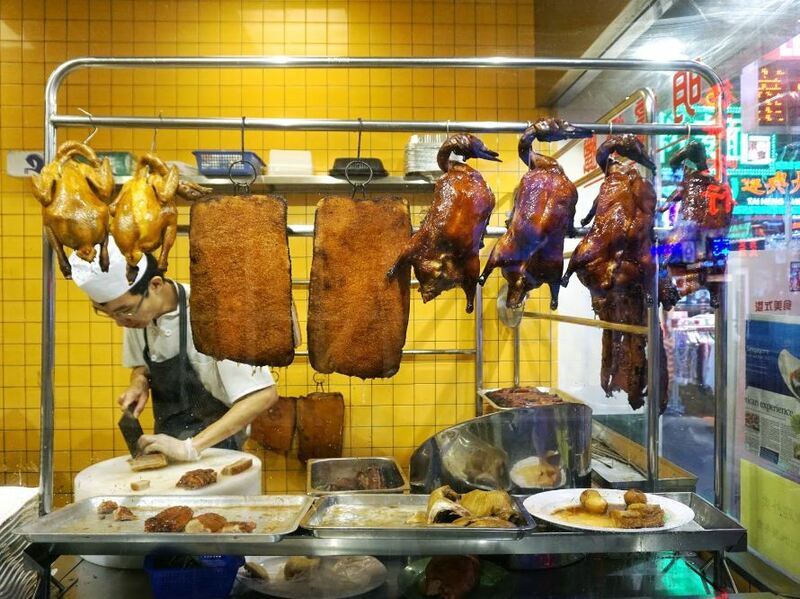 Picture: hong kong must eat places blog. Normally, it’s also Chinese food, but Hong Kong’s cuisine is not like Taiwanese cuisine. 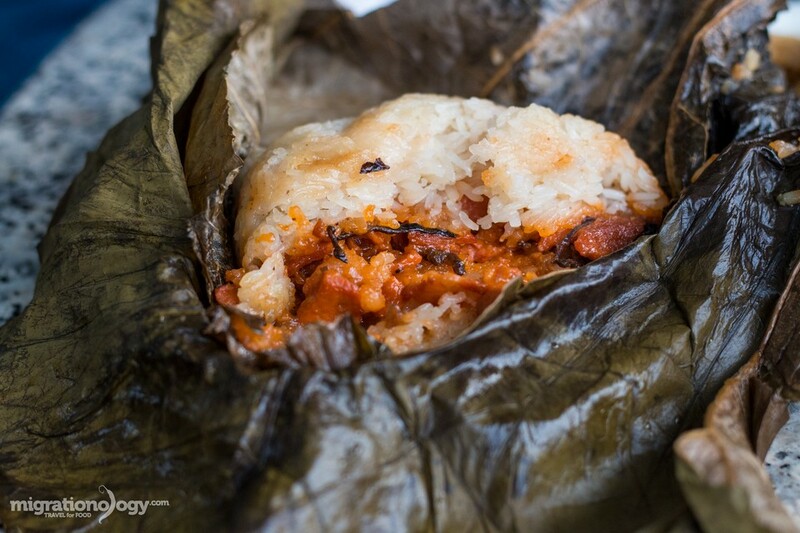 It’s made with more flavors, lots of soy sauce and fond of the steamed and roasted dishes. 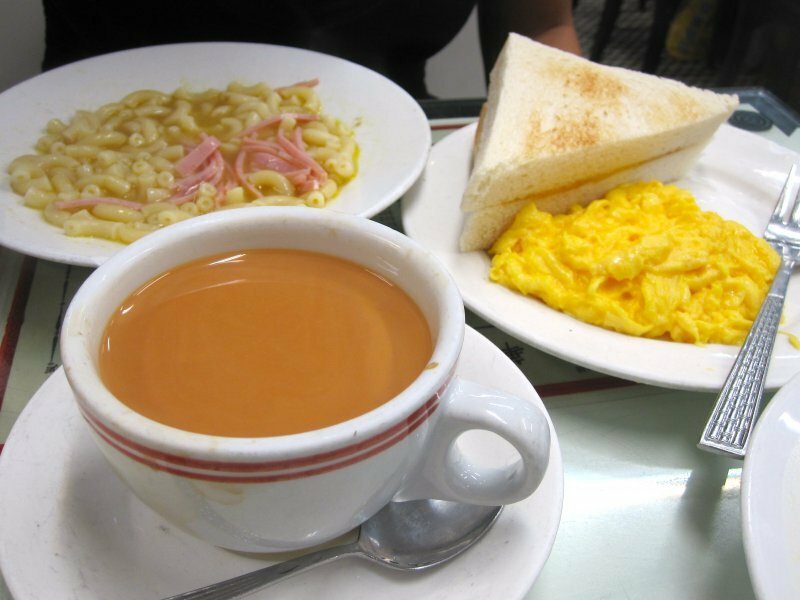 People have a Western-style breakfast with toast, pasta/soup, drink with coffee or milk tea. 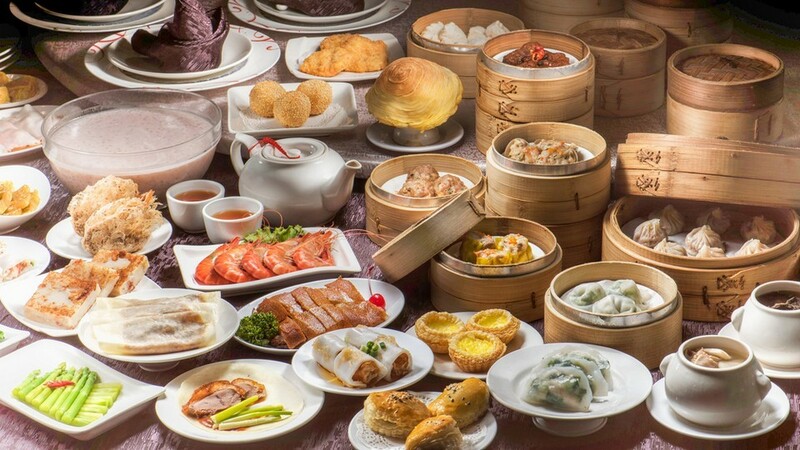 Because of historical reasons, Hong Kong dishes are influenced by many factors: Cantonese-style food processing, Fujian-style food processing, London-style food processing, Thai food processing, African or even Vietnamese food processing. It is easy to understand that Hong Kong has been a world-class trading center for a long time ago, so people from all over the world came here to do business. 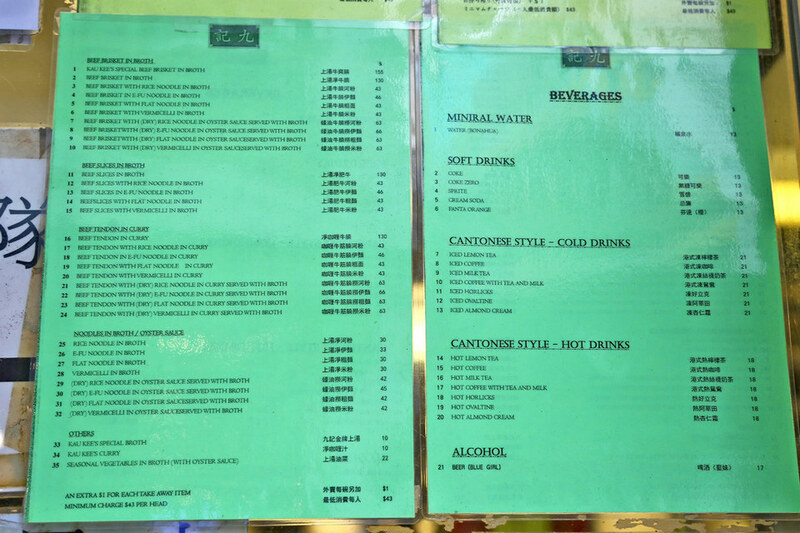 However, the most consistent food in Hong Kong was Cantonese food. 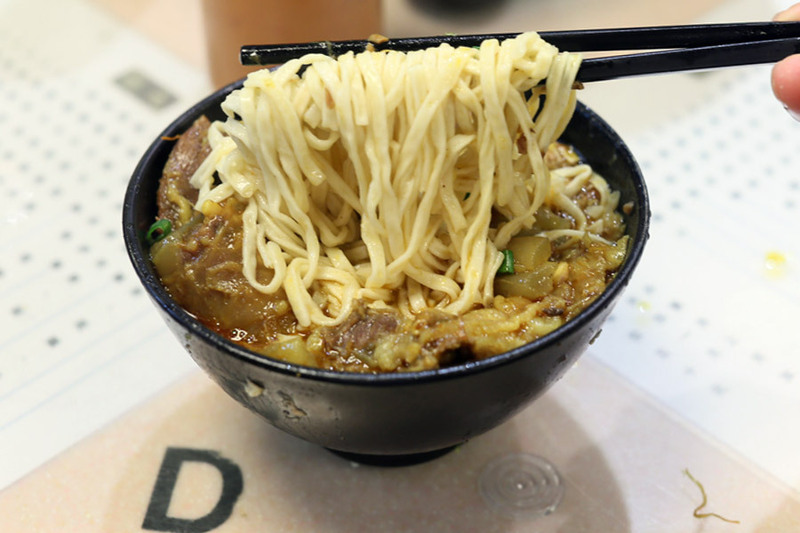 Hong Kong’s noodle. 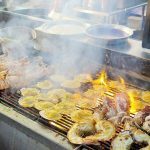 Photo by: where to eat in hong kong blog. 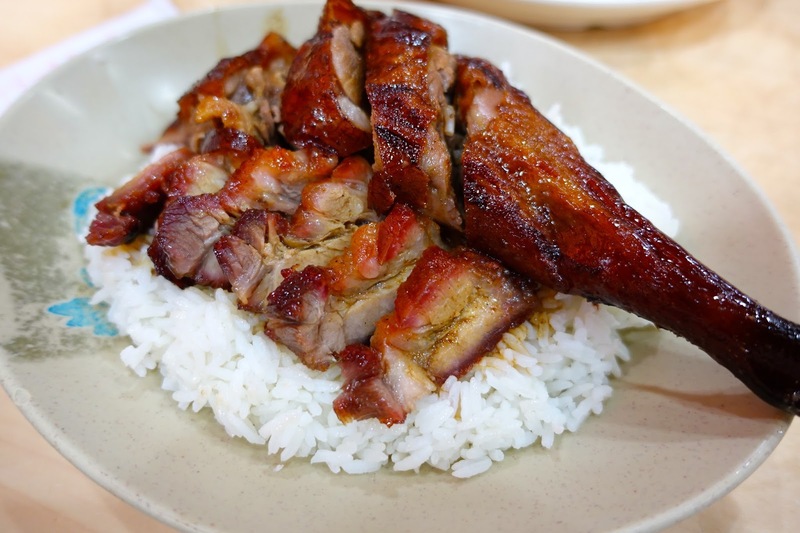 Photo by: where to eat in hong kong blog. 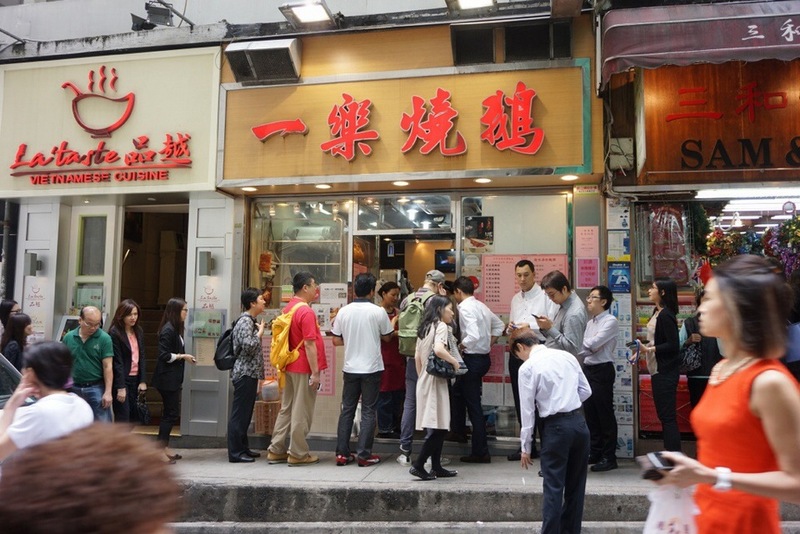 Picture: hong kong must eat places blog. Sitting at the same table as another person is normal. Queuing and waiting for food is also normal. Queuing and waiting for food in Hong Kong restaurants. Image credit: famous restaurants in hong kong blog. At crowded restaurants, you should eat quickly to make room for new guests and avoid both eating and chatting. Enjoying dinner at Hong Kong restaurant. 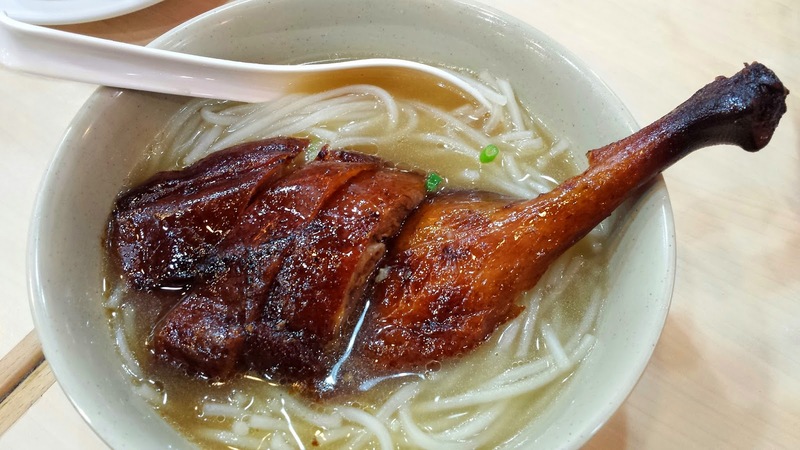 Photo by: where to eat in hong kong blog. When going out to eat at the restaurants, check the price carefully because there will be other types of extra fees such as service fees, fees for individual items out of the menu. Therefore, you can refuse politely with the items that you do not order. The owners of restaurants in Hong Kong are sometimes a bit rude, even talk with guests rudely, so you are not too shocked. The price of food in Hong Kong is quite expensive, so you’ve better have a good budget to eat comfortably. 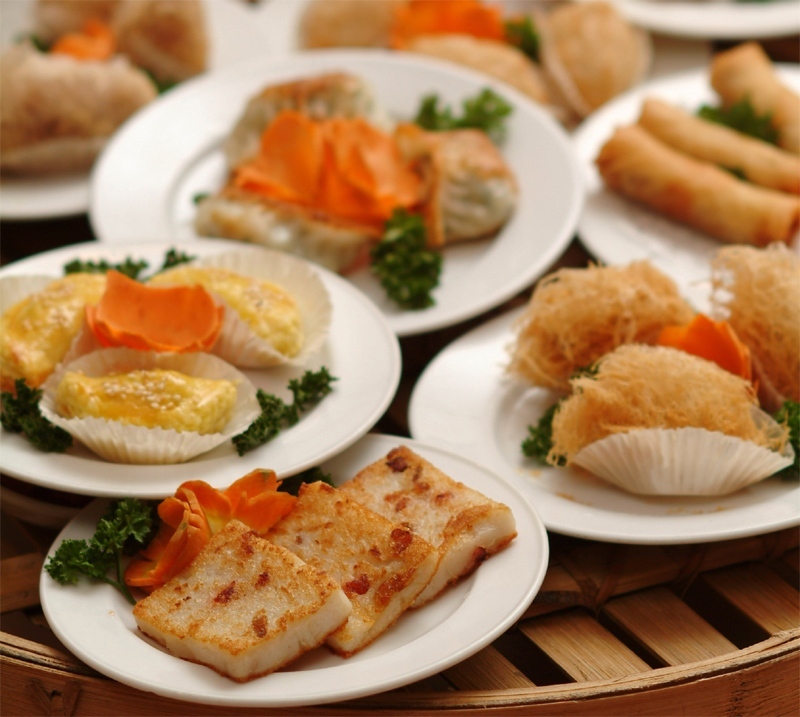 Now, let’s see more detail information of Hong Kong restaurants below. 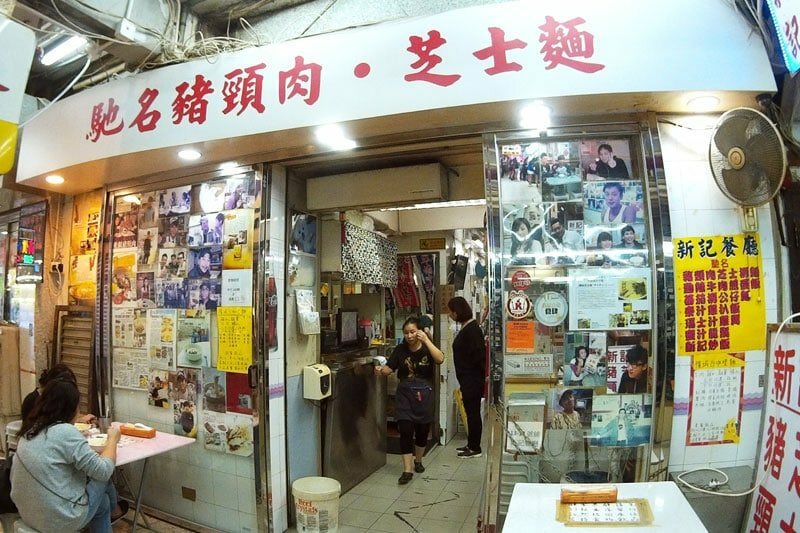 Kau Kee is considered as one of the best beef brisket restaurants in the world. 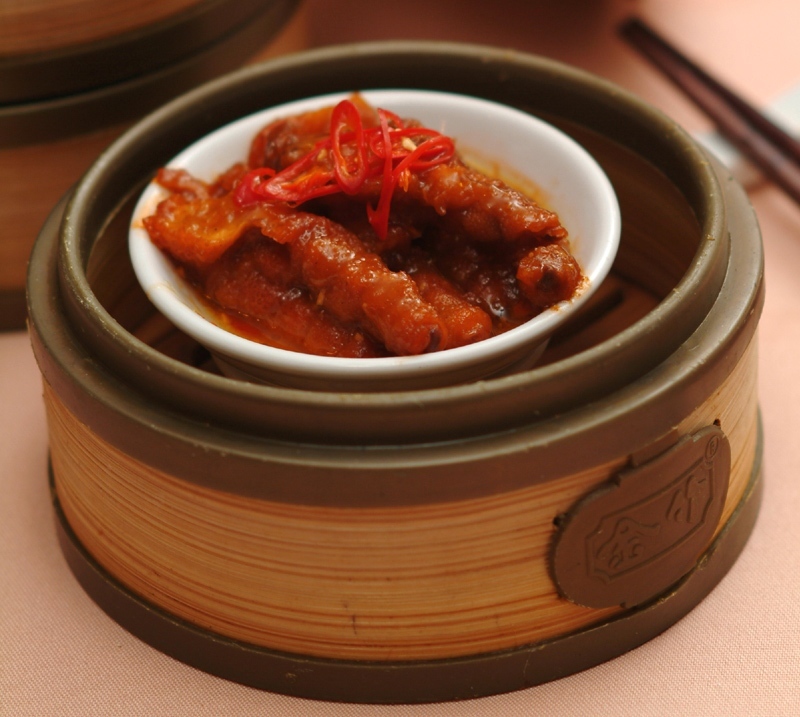 Tendon beef is steamed softly, sweet and spicy meat sauce using big noodles. These big noodles have quite light taste, its boring taste, but the rest of the bowl is excellent and its special sauce makes this dish more attractive. 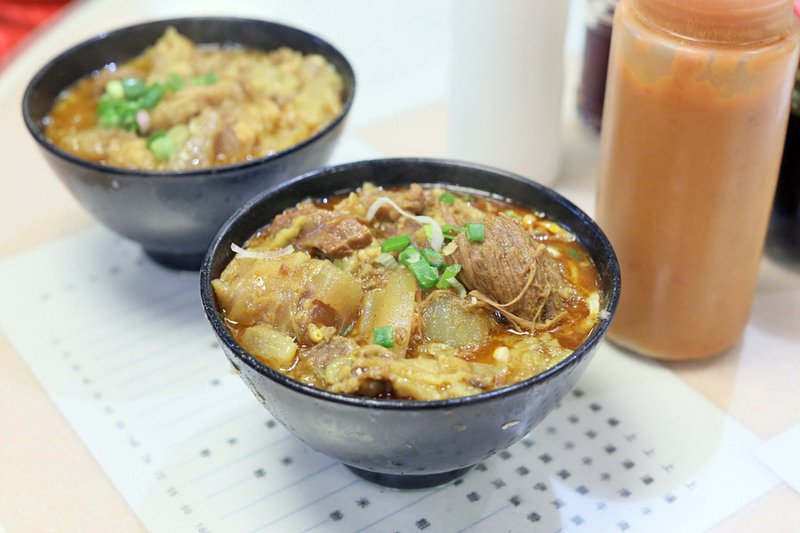 The most popular dish is curry tendon beef brisket noodle. 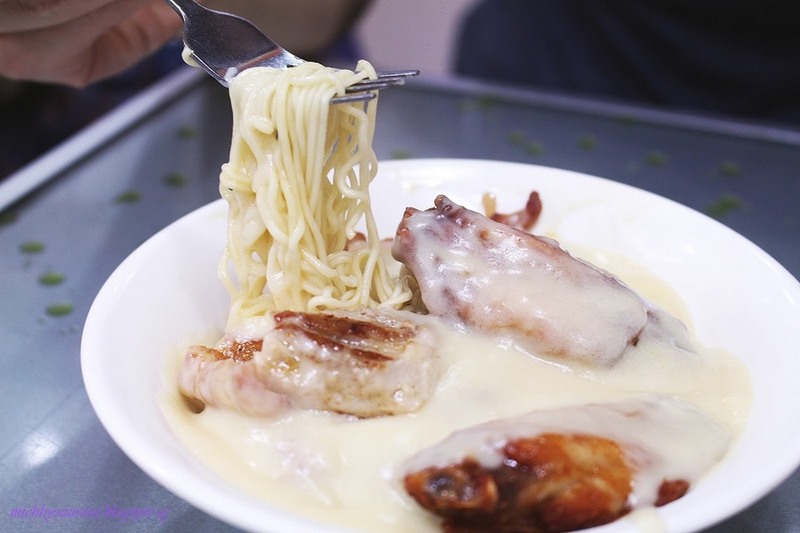 The price is not too expensive, just from 40 HKD – 155 HKD / 1 person (5 – 20 USD) to eat. Because the food here is delicious and the price is quite affordable, guests lining up is very crowded. You should not be discouraged and it is sure that you will have a chance to eat this dish. 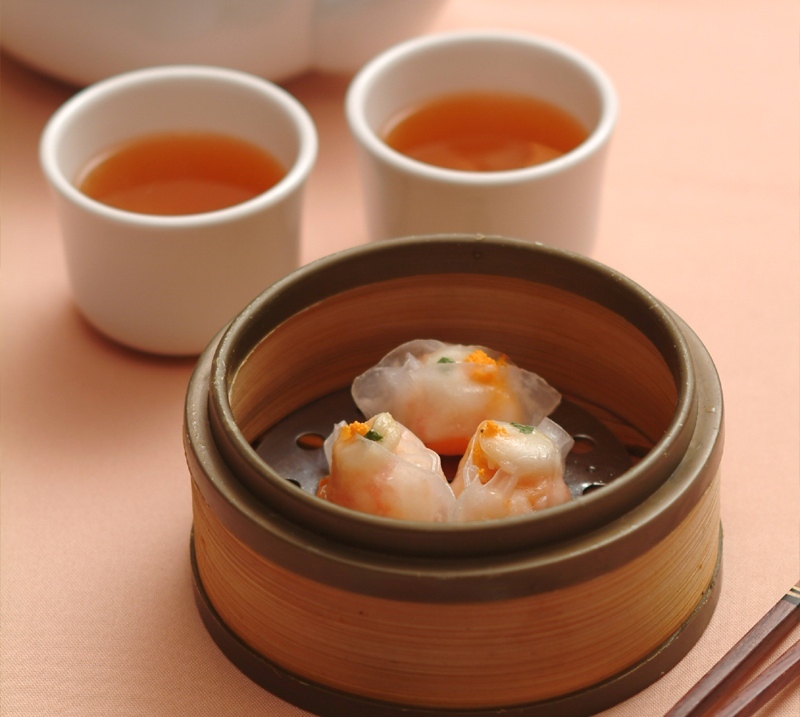 Image credit: famous restaurants in hong kong blog. 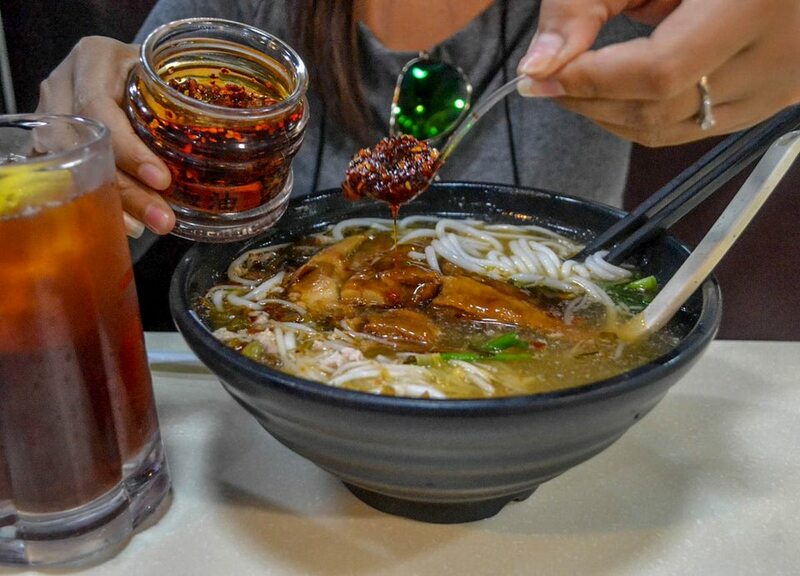 A tourist enjoys Kau Kee beef brisket noodle. Photo by: where to eat in hong kong blog. Address: 21 Gough Street, Central. Near MTR Central. Capital Cafe. Image credit: famous restaurants in hong kong blog. If you want to have a Hongkong-style breakfast, Capital Café is the best choice. 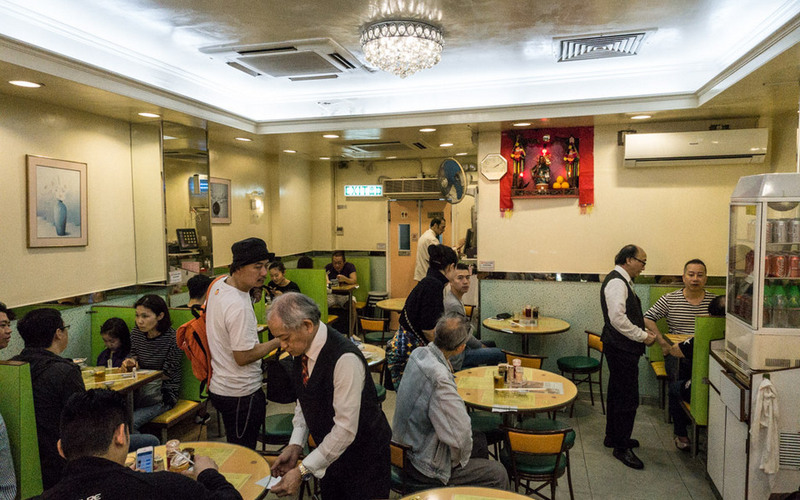 The restaurant is located near Causeway Bay and has many guests from morning until noon. From the young to the old, they often order toast sandwiched jambon, served with cold meat and eggs. There are also people who order sliced cold soup (look not very eye-catching). Having breakfast often use with coffee or milk tea or black tea and read the newspaper. If you go to Hong Kong, you will find that people like to drink black tea and it is often very sweet, while Taiwanese people prefer green tea and most people only take one-third of sugar. The price is about 23 HKD – 50 HKD/ dish (3 – 7 USD). Tim Ho Wan restaurant. 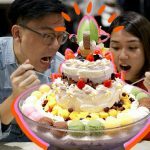 Image credit: famous restaurants in hong kong blog. 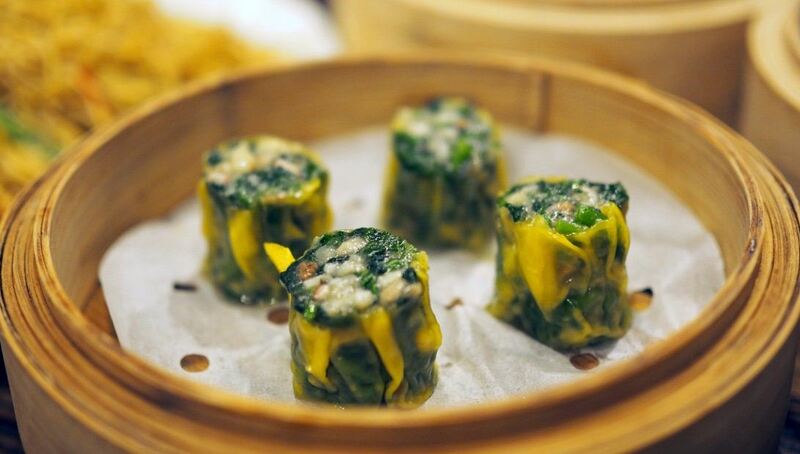 The owner of the restaurant is Mr. Mak Pui Gor, a professor specializing in dim sum ^ ^. 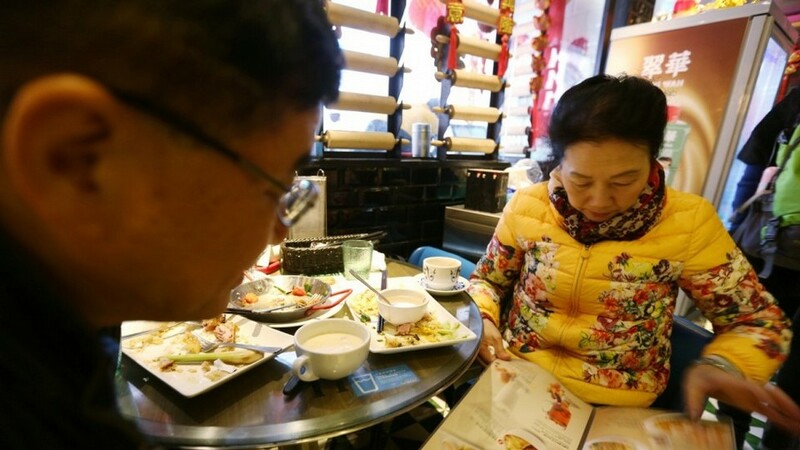 For Din Tai Fung’s reviewers, they find the taste of dim sum unlike what they eat in Big Market. Thus, Tim Ho Wan is what you always expect. 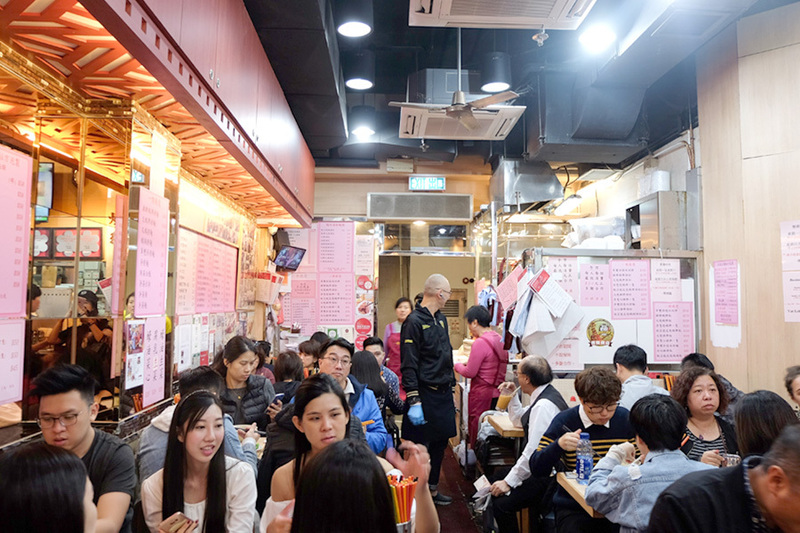 Famous restaurants throughout Hong Kong and many other countries have also received a Michelin star two years ago, so it is not surprising to wait for 20 – 30 minutes to be able to order food here. 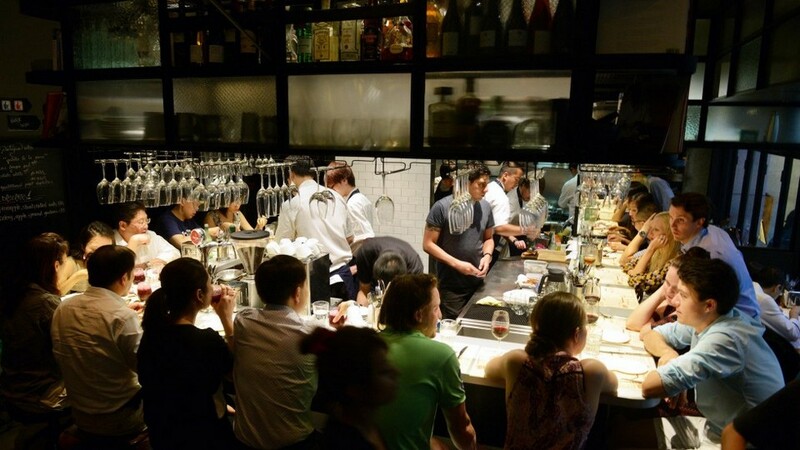 Therefore, you should come on weekdays, and avoid lunch time and dinner time, even the holidays or Saturday and Sunday because you will see many people standing in front of the restaurant. 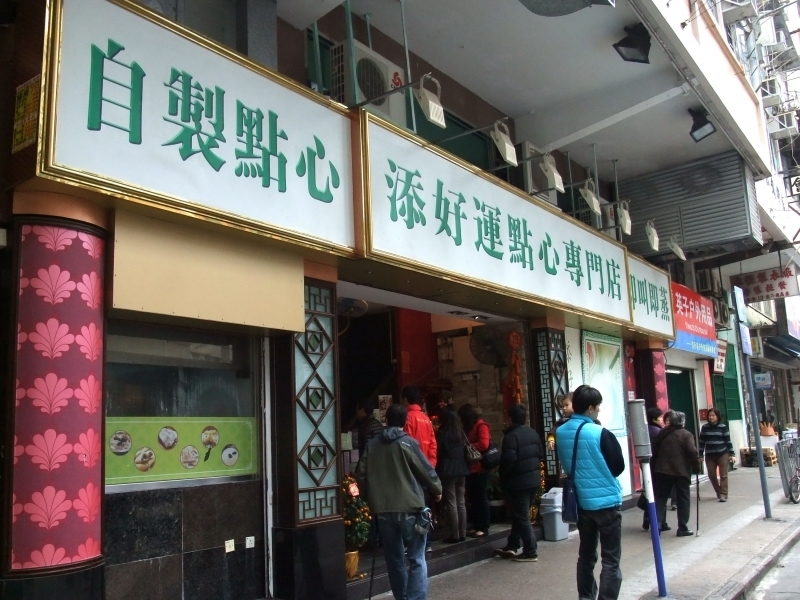 Tim Ho Wan restaurant (Sam Shui Po). 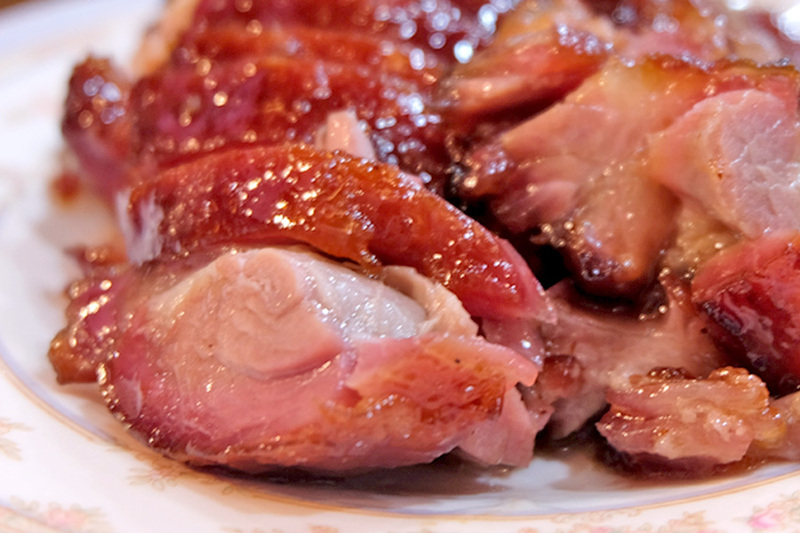 Photo by: where to eat in hong kong blog. 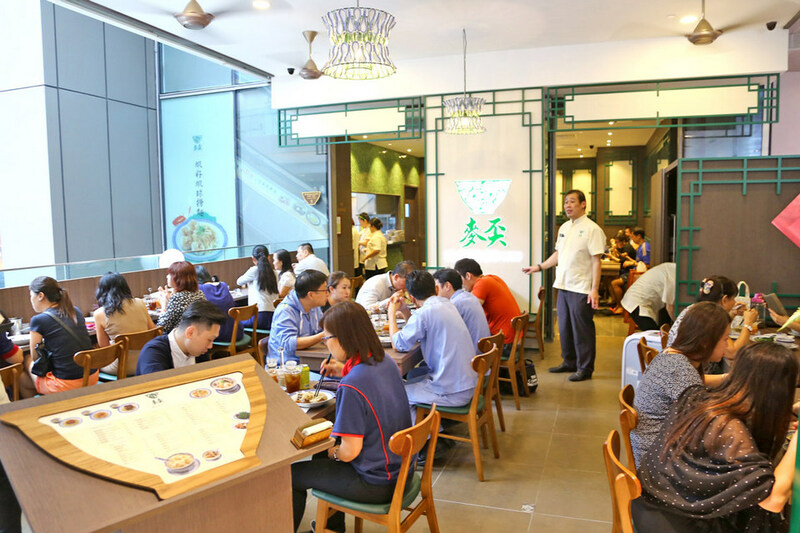 Tim Ho Wan restaurant (Central Branch). 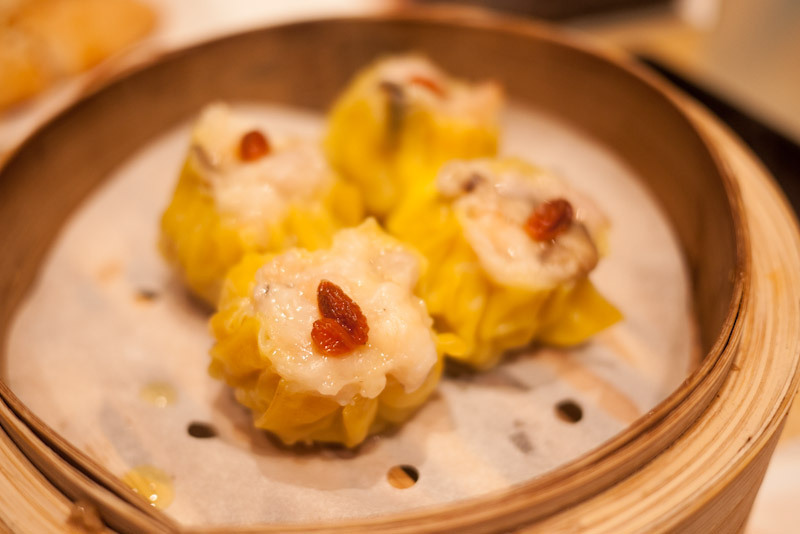 Image credit: famous restaurants in hong kong blog. 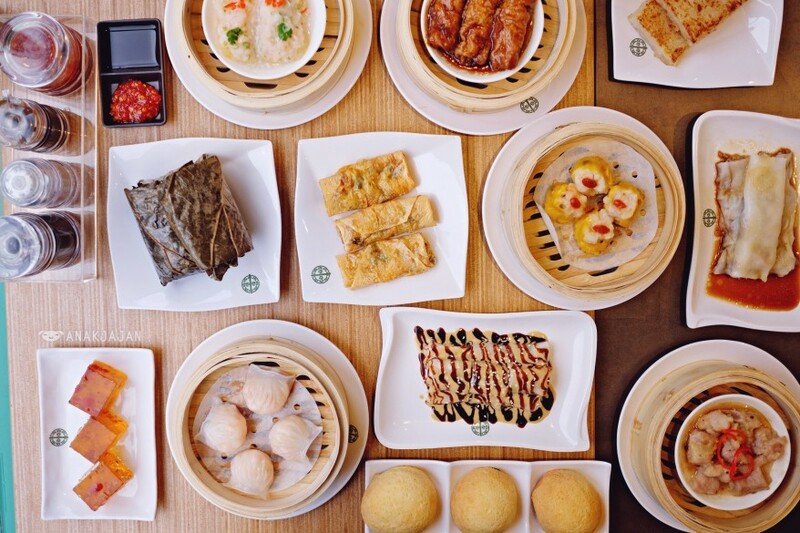 Moreover, a plus point for this restaurant is the price somewhat “gentle” than Din Tai Fung. 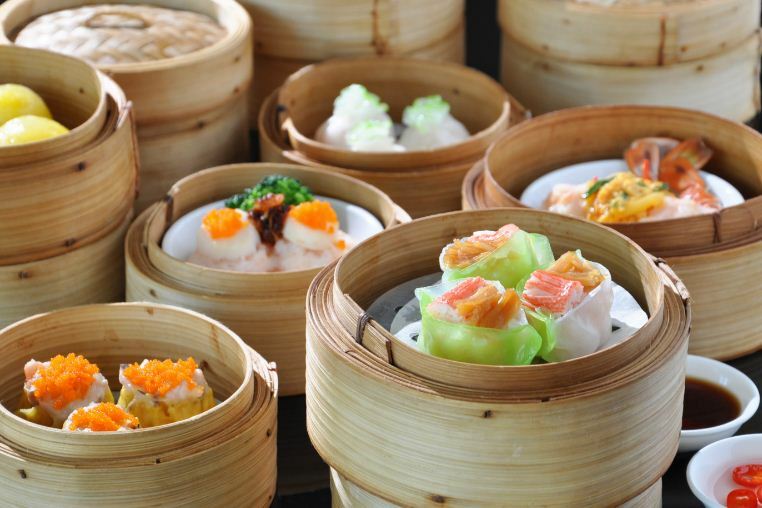 Each dim sum has its price approximately 20 HKD ~ 3 USD (even more). 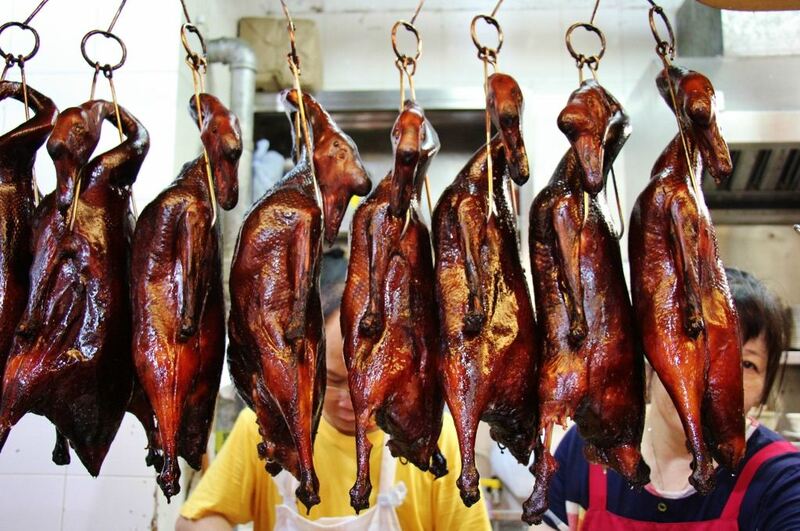 In addition, there are steamed chicken legs with soy sauce, crispy tofu and roasted duck and other types. 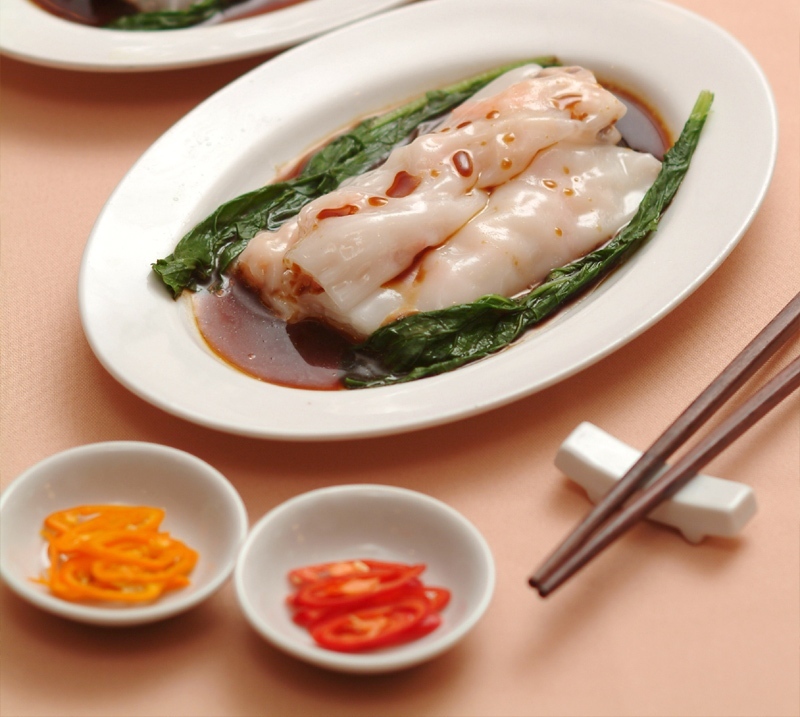 All famous dishes in this restaurant are Barbecue Pork, Steamed Fresh Shrimp Dumpling, Kwai Fah Gou, Vermicelli Roll stuffed with Shrimp, Pan Fried Turnip Cake (these dishes containing shrimps are delicious). 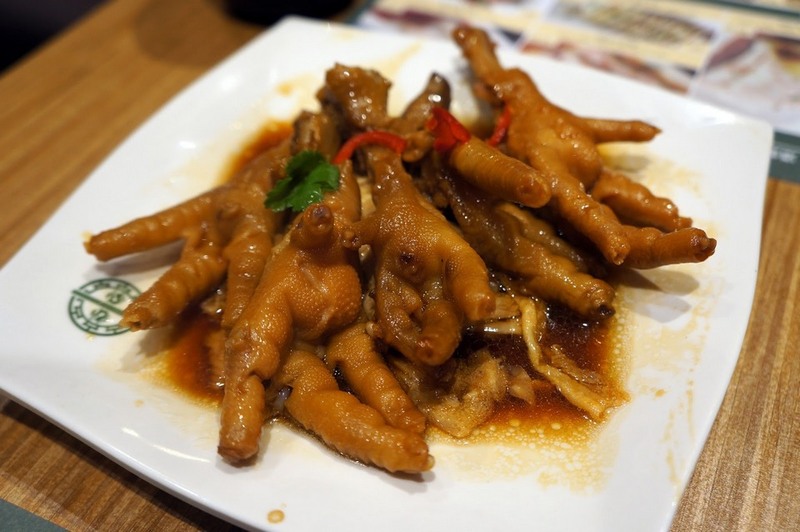 Steamed Chicken Feet with Black Bean Sauce. 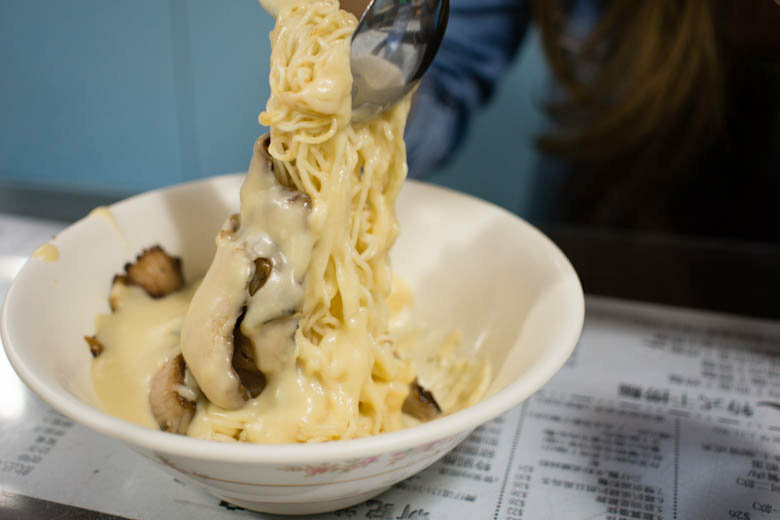 Photo by: where to eat in hong kong blog. 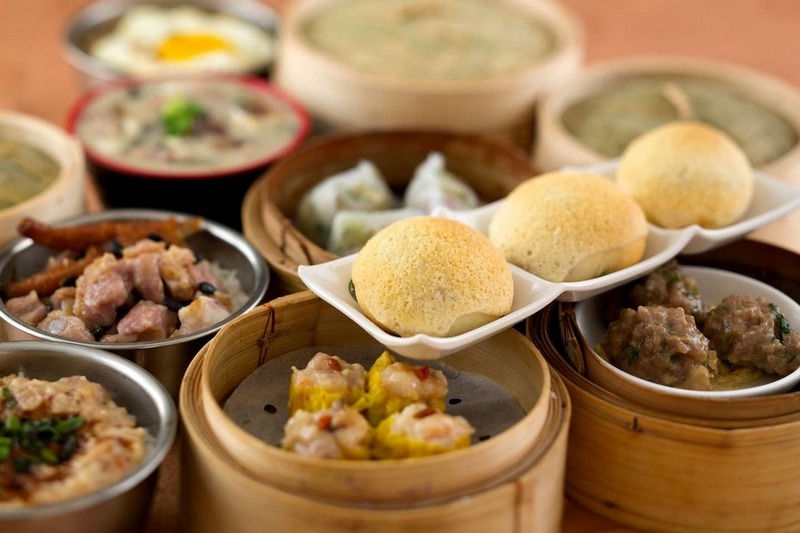 Image by: must eat restaurants in hong kong blog. 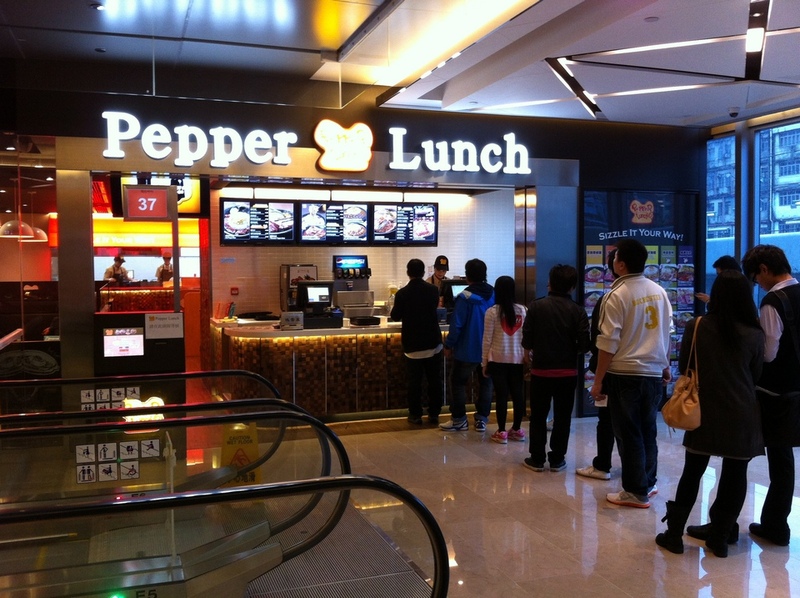 Or Central Branch – Shop 12A, Hong Kong Station Podium Level 1, IFC Mall, Central, Hong Kong (Hong Kong MTR). 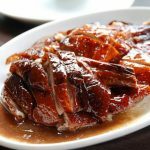 Yat Lok roast goose restaurant. 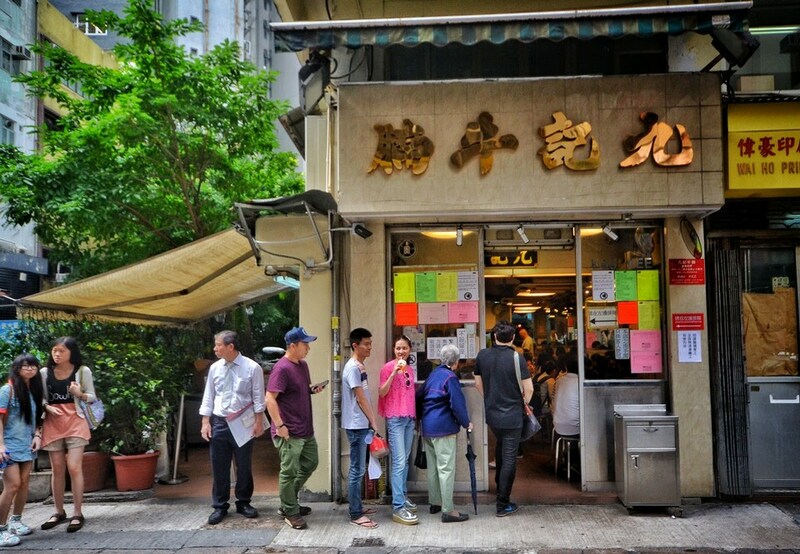 Image credit: famous restaurants in hong kong blog. 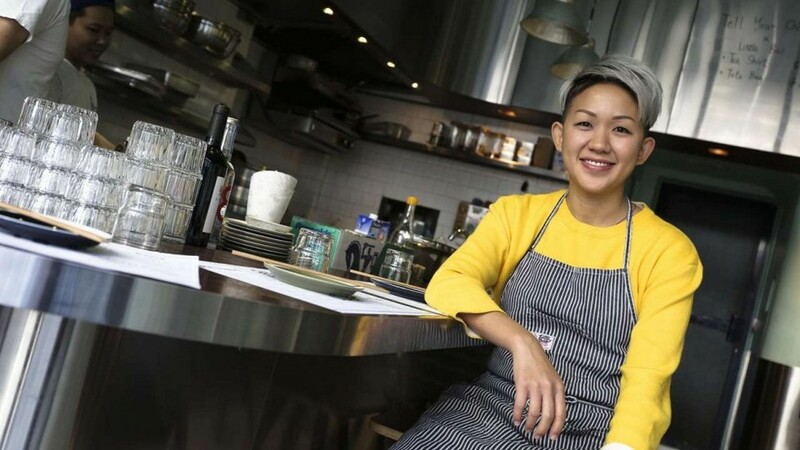 This restaurant is also on the Michelin list with 1 star by 2015. The outside of roasted goose looks so normal but when you bite the perfect goose meat to feel how delicious it is. 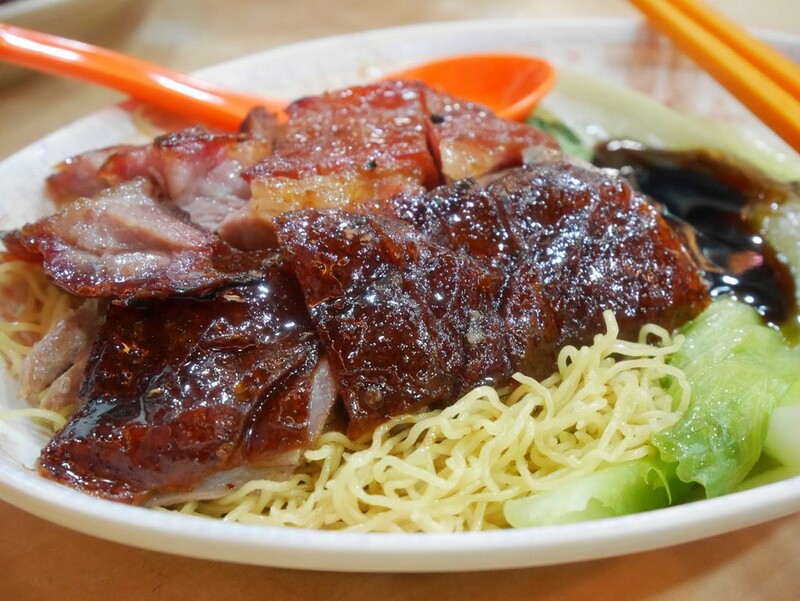 The best dish is Roast goose drumstick with noodles or rice. Don’t forget to order another cup of sauce. Furthermore, other parts of the goose may also be ordered such as breast, belly. The price is about 50 – 145 HKD per set (~ 7 – 19 USD). Address: 34-38 Stanley Street, Hong Kong. Exit MRT Central D2, use google to find the way, then take about 5 minutes. 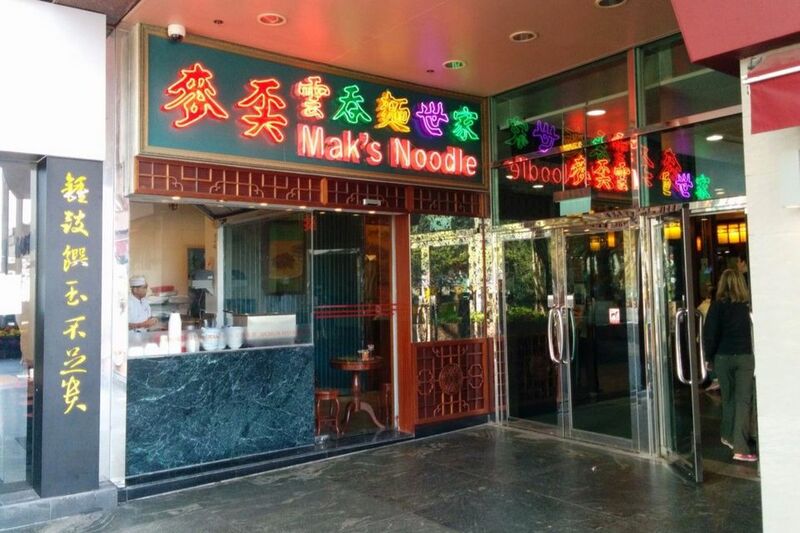 The entrance to Mak’s Noodle, Hong Kong. 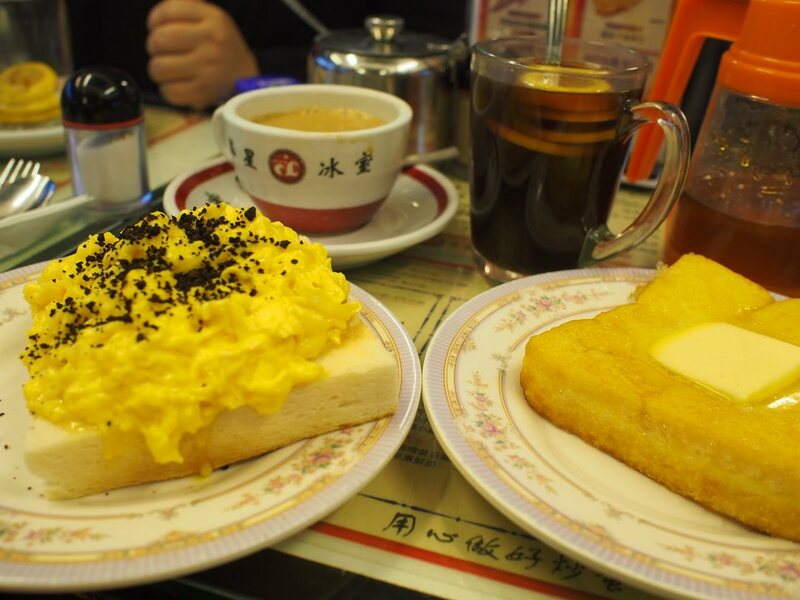 Image credit: famous restaurants in hong kong blog. 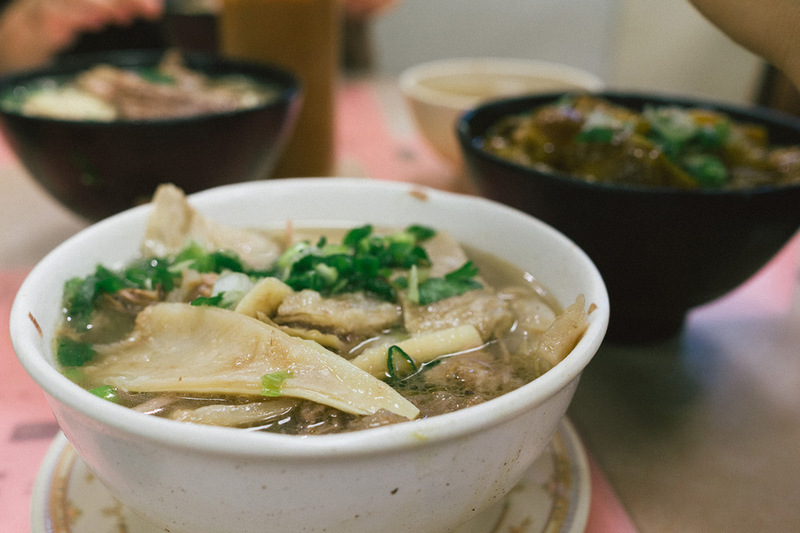 This is Hong Kong’s most famous restaurant of egg noodle soup with wontons. The history of this restaurant is majestic enough. It’s been a long time since there was Mr. Mak Woon Chi in Hong Kong. He is the governess of Hong Kong egg noodle soup with wontons, also brought this dish from Guangdong and built into a culinary culture proud of Hong Kong. Before he passed away, he did not keep his own secret, he handed down the recipe to the descendants. 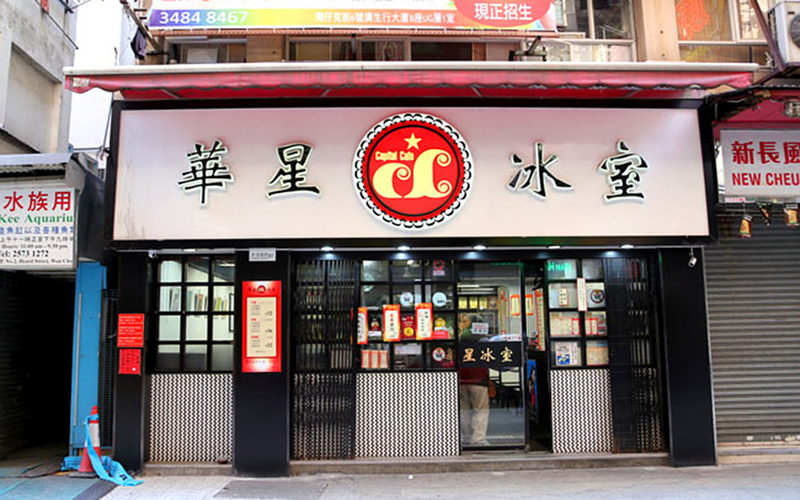 Thus, Mak’s Noodle in Central was the only branch office owned by Mak An, his son. 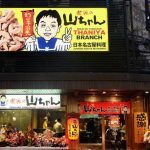 Not only Mak’s noodle, but Mak An Kee, Mak Siu Kee, and Mak Man Kee in Hong Kong are also from Makunouchi team. 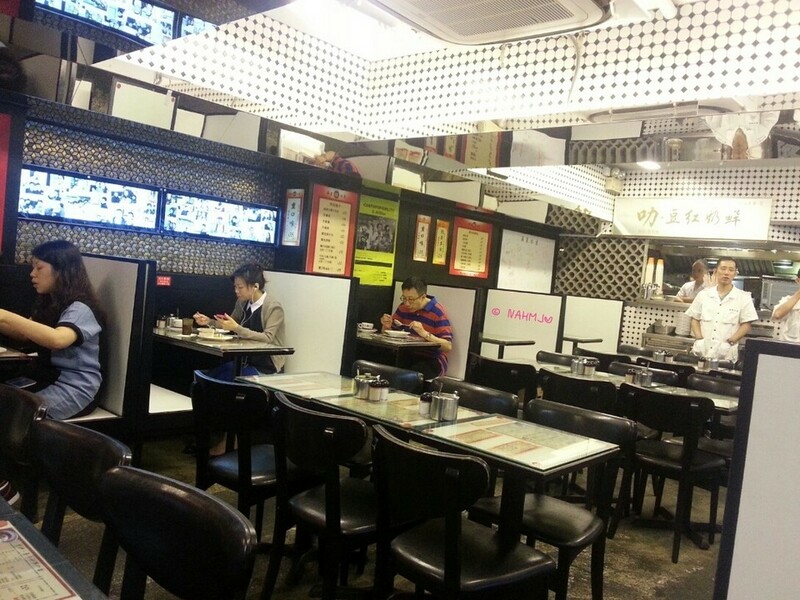 The basic interior of Mak’s Noodle. 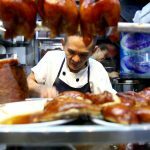 Photo by: where to eat in hong kong blog. Mak’s noodle bowl will be a mini size bowl of noodle as a hand, this cup also has Chinese – style, blue – porcelain and white color (the popular version). Thus, when eating, you will have the feeling of eating in the costume dramas. The cup is so small that the noodles are not immersed in the sauce, less swollen. Therefore, it is more delicious. 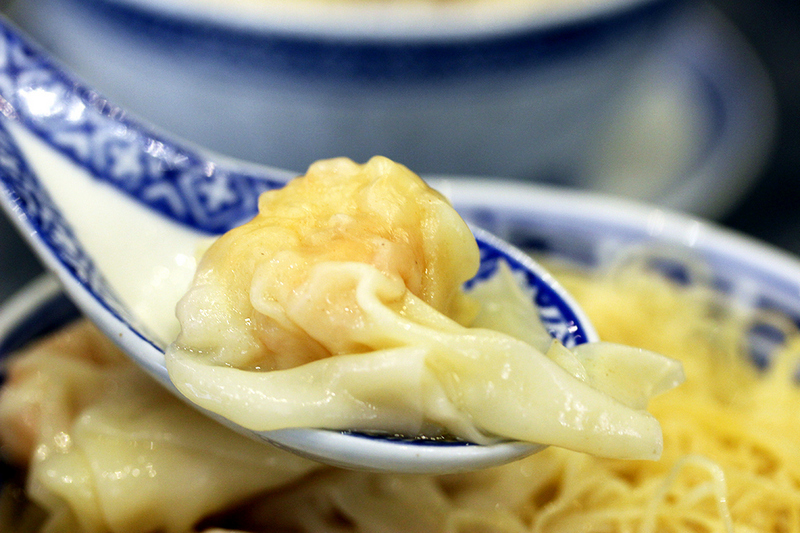 The best dish is shrimp wonton noodle. 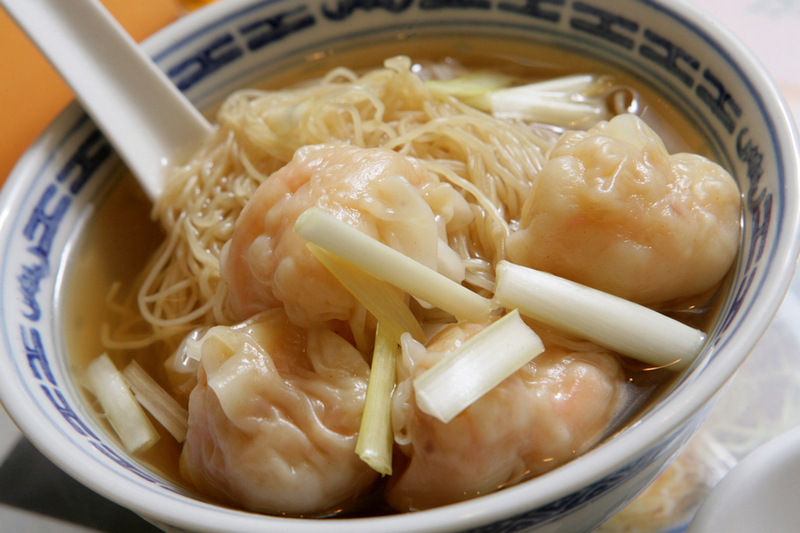 Noodles are small and soft, the wontons are placed above like the topping type and the shrimp is so sweet. You can order more beef that is very soft and delicious too. The price is about 36 HKD/bowl (~ 5 USD). Beef brisket and beef tendon wonton in the making. 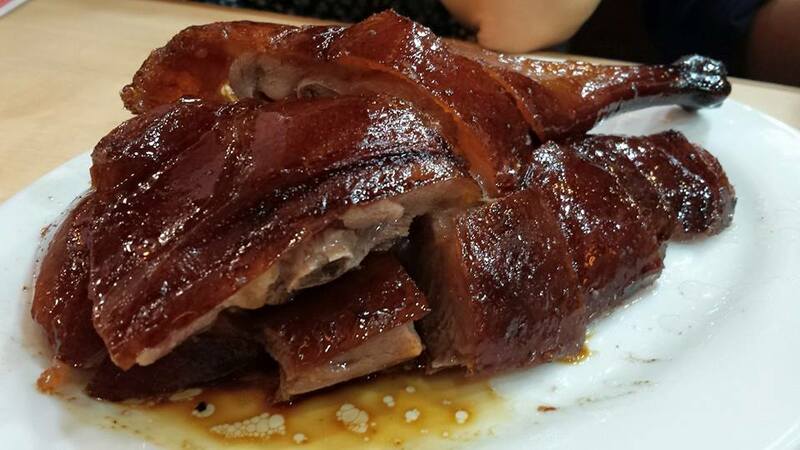 Image by: must eat restaurants in hong kong blog. That is a restaurant of instant noodles at a high level. Actually, this is exactly instant noodles but there is a layer of cheese sauce served with grilled pork. Only that but it turned into MUST TRY dish when coming to Hong Kong. There are many artists who come and eat at this restaurant. Thus, this place is home to everyone who wants to entertain. Address: 3 Burrows Street, Wan Chai. You go to Wan Chai MTR Station – Exit at A4. 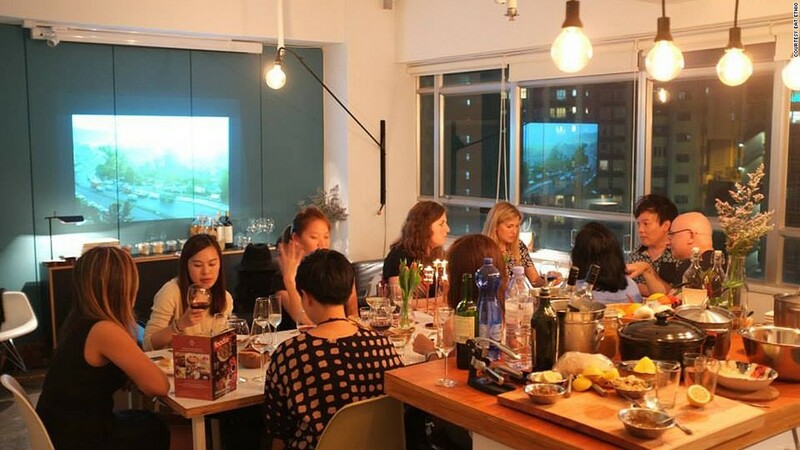 Living Nomads hope that all above information will be helpful for who have a passion for food and cuisine in Hong Kong. Let’s follow us to see more our articles! 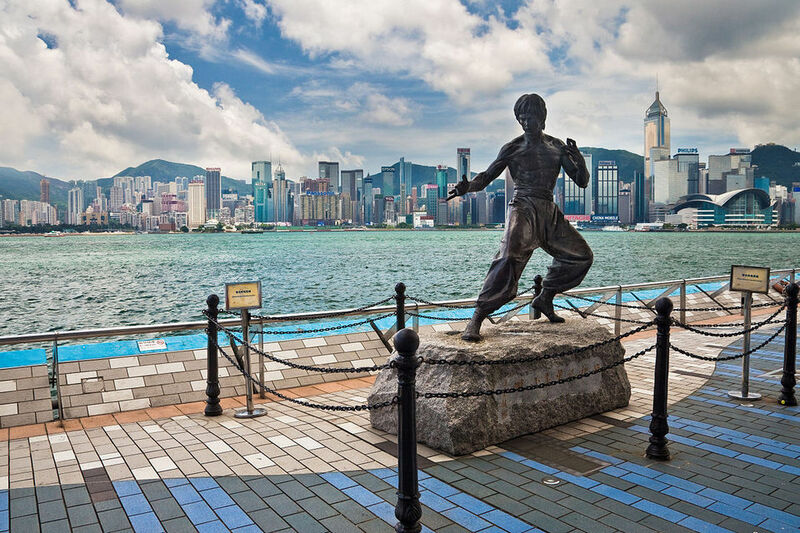 Are you finding more top things to do in Hong Kong: Tours, activities, attractions and other things? Let’s check it out at here. 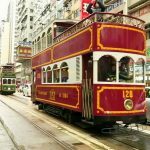 Kowloon itinerary — How to spend one day in Kowloon, Hong Kong?